Looking for something different? Or need a pre party before your big night out? 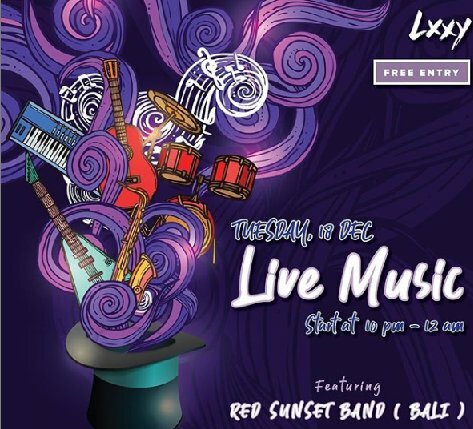 Catch them LIVE starting this week on Tuesday 18th December from 10 PM - 12 AM ! !